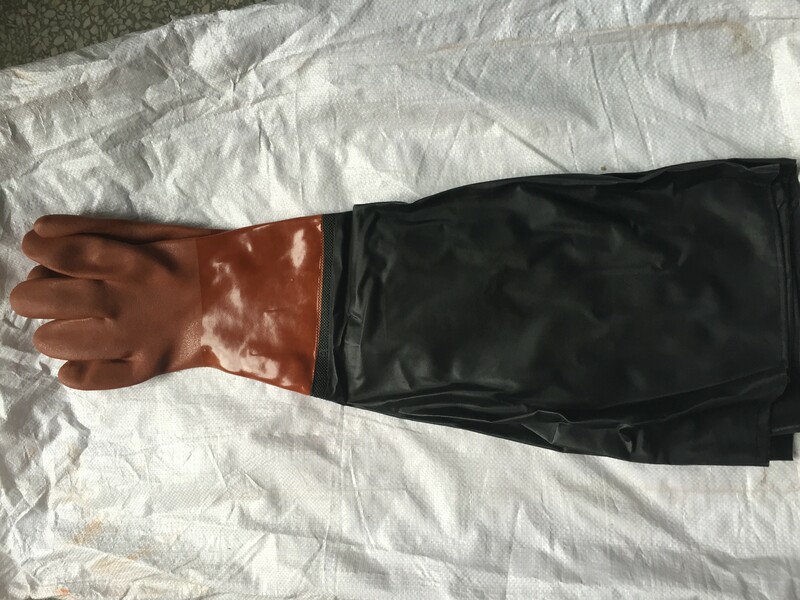 This listing is for 1 pair of heavy duty 8"x 24" sandblasting gloves. This pair of gloves will be suitable for our CABINET sandblaster SBC220. 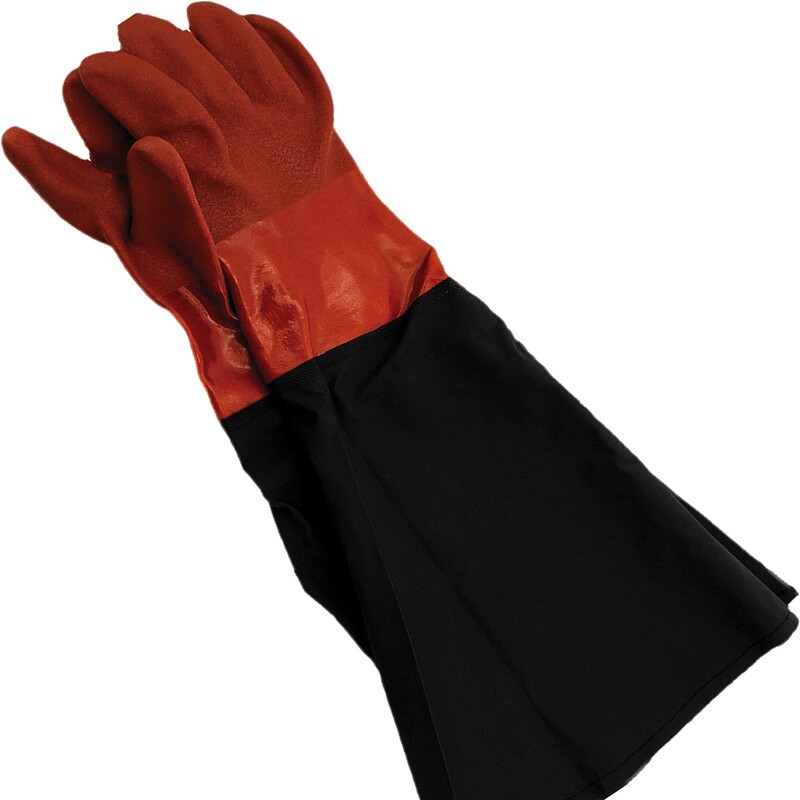 THE SIZE IS BASED ON DIAMETER OF CABINET OPENING AND LENGTH OF GLOVES. THE COLOR OF THE GLOVES IS BASE ON THE REALITY WHEN RECEIVING THE GLOVES.